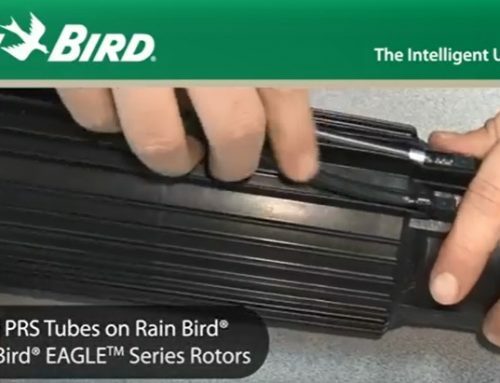 Did you recently perform an update on your Windows 10 Rain Bird Central Control computer and are now having issues with your COM port? Completion of the Windows 10 update 1803, released on approximately July 10th, 2018, has caused users to experience reassigned COM ports. 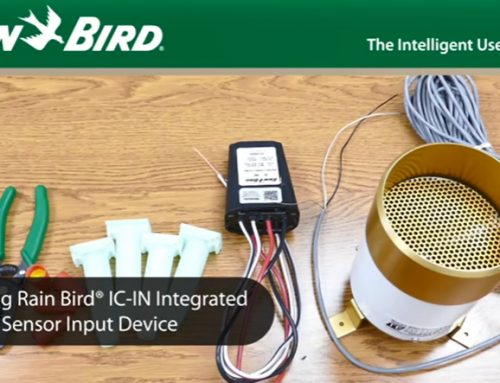 This prevents the Central Control from communicating with connected devices such as: ICI, MIM, LDI, The FREEDOM System, Weather Station, etc. If communication with a device is lost, the System Status icon in the top left of the Front Office will be flashing blue and yellow. To re-establish communication with the device, you will need to identify and reassign COM ports. 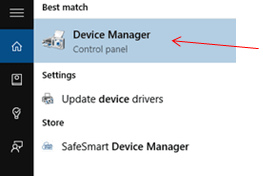 Type “Device Manager” in the search bar in the bottom left corner of the desktop. Under the dropdown “Ports (COM & LPT) will be the new COM ports associated with the serial expansion card. 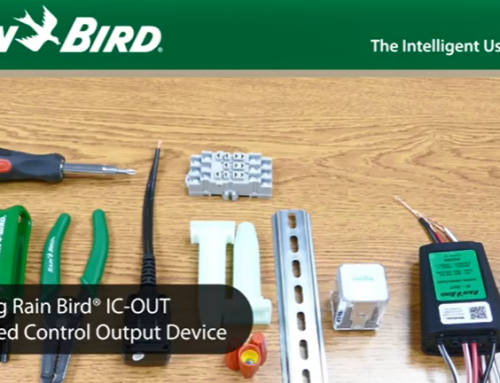 Verify the Serial Port Extender associated with each device on the back of the CPU. Each extension will be labeled 1, 2, 3 or 4. 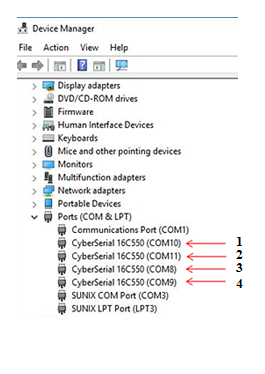 The corresponding number will be associated to each COM Port number shown in the Device Manager from top to bottom. Exit the Central Control software. Restart the Central Control software. From the front office, select System Settings. Each Field Box will be designated to a field equipment type, signified by a check mark. 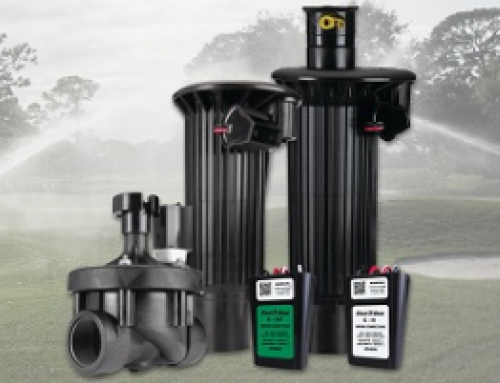 Below each field box and device such as a Weather Station or The FREEDOM System repeater will be assigned a unique COM Port. Assign each Field Box or device its designated COM Port number by highlighting the “Field Box” and using the drop down menu. Note: If these COM Port numbers do not reflect those displayed in the Device Manager close the System Settings window and reopen it. The System Status icon should be solid red when all devices have successfully connected. NOTE: This issue does not appear to affect built in serial ports or the Edgeport USB to serial adapter. However, it can cause issues with devices connected to those COM Ports if reassigned COM Ports are duplicates of those used by the built-in serial ports, or Edgeport USB to serial adapter. In this case, assigning a new (unused) COM Port to Serial Port Extender with the duplicate number will need to be done in Device Manager. Still have questions? 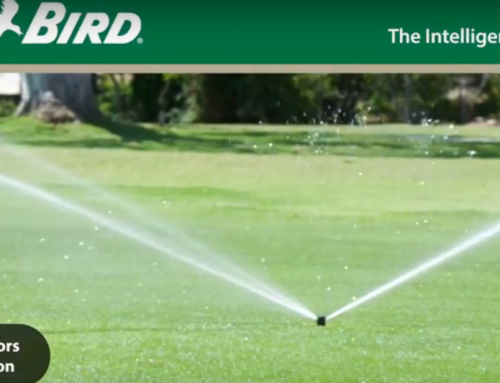 Contact Rain Bird GSP at 866-477-9778 for help or gspsupportgroup@rainbird.com.